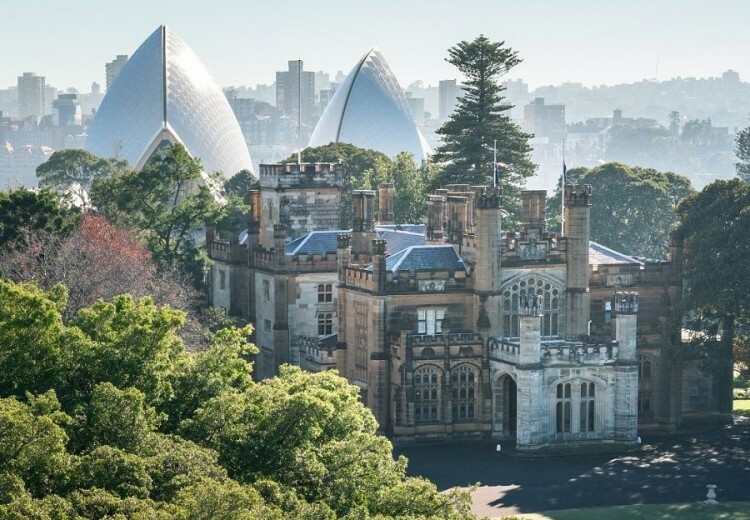 I warmly welcome you to the official website of the Governor of New South Wales and Government House Sydney. Together with useful practical and historical information, included within this website are regular updates on the program of engagements and selected speeches that have been delivered. I trust that you will find this site helpful in discovering more about the role of the Governor and the organisation that supports the oldest public office in Australia.